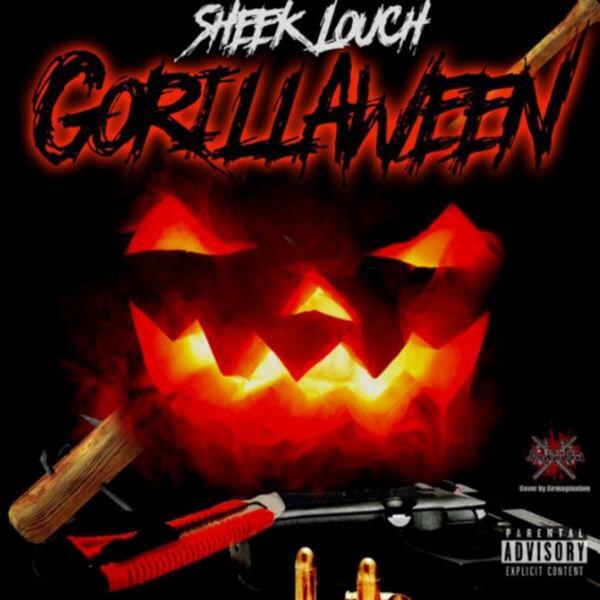 Hot off a couple of murderous drops, Sheek Louch of The LOX has come through with a new Halloween mixtape, Gorillaween. The tape is a preview of what's to come on Louch's next album, Silverback Gorilla 2, and as he's put a whopping 29 tracks together for Gorillaween, it's obvious the Yonkers vet has been putting in serious work. The tape predictably includes spots from the other two members of The LOX, Jada and Styles P, as well as additional features from Billy Danze of M.O.P., Trae the Truth, Joell Ortiz, and more. As Jada is a few weeks away Top 5 Dead orAlive, The LOX is coming back in a big way. Now Styles P needs to go ahead and drop something. Soundtrack the remainder of your Halloween with Gorillaween, and let us know what you think of Louch's rapping on the tape.